Ancient Greek patterns and artistry are enduring and beautiful. 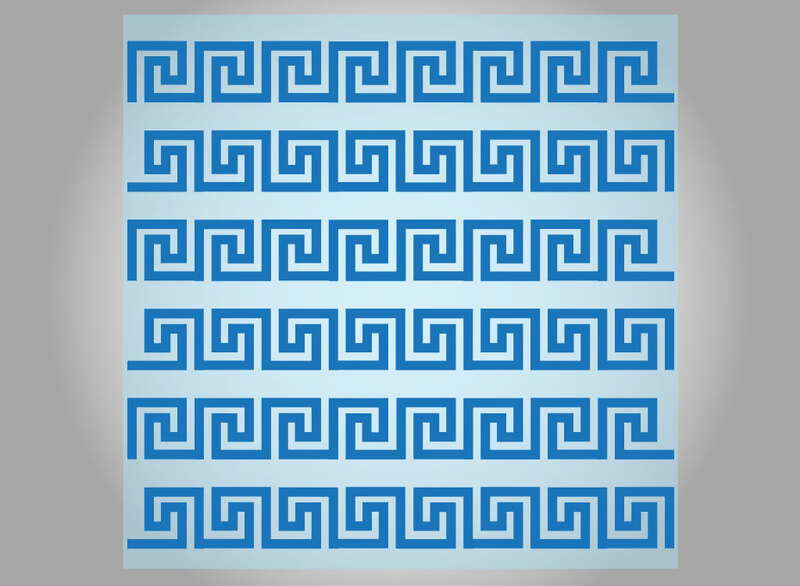 Use this Greek style pattern in your designs and add a touch of classic styling. Tags: Ancient, Background, Border, Greek, Motif, Pattern, Repeat, Tile.